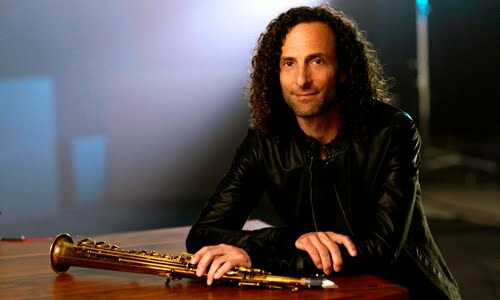 Kenneth Bruce Gorelick, known by his stage name Kenny G, is a phenomenal star to me. Know why? 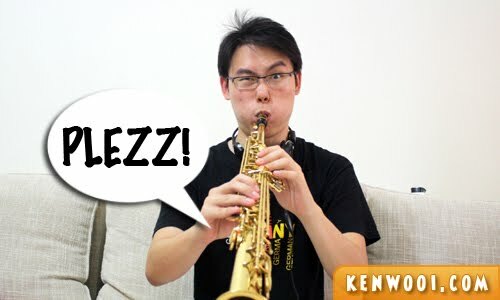 It’s because I’m a saxophonist myself – like Kenny G! Oh wait, not exactly like him or else I’d be as talented and as famous as him. Being a saxophonist, I always aspire to be a top musician – someday where I could be performing professionally in front of an audience. 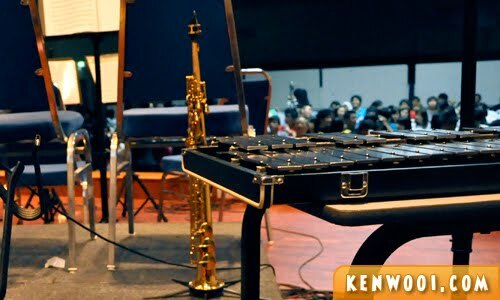 And yes – Kenny G was, and still is, my idol. I’ve been listening to him, even before I started playing the saxophone. He is the saxophone star! 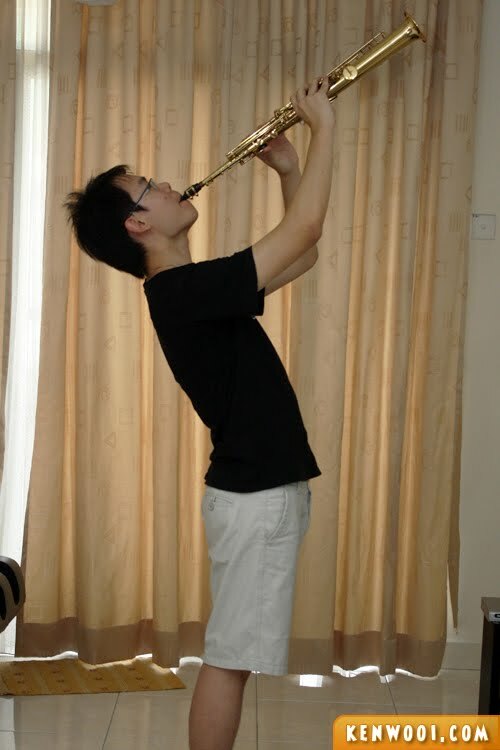 After leaving school, that “saxy fire” in me didn’t fade off as I continue playing in the university’s concert band. During that time, my enthusiasm stayed on. Making music was fun. Yeah, despite not sounding as good as Kenny G’s rendition, it was really fun to be performing The Moment weh! You may not know this, but music used to be my passion, it’s just that I don’t have the avenue to display that. Ever since I started working, the opportunity seems far-fetched. But the interest in saxophone has always been in me. 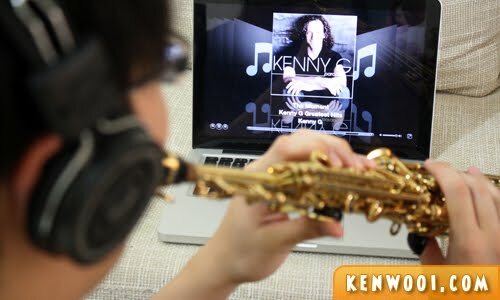 I believe that Kenny G is an inspiration to my passion with saxophone. His musical pieces such as Forever In Love, Songbird and The Moment would serenade my mind. Whenever I have time, I watch performances by Kenny G on Youtube. 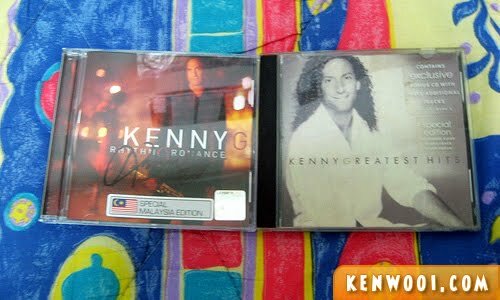 Oh yeah, I have a collection of music CDs by Kenny G as well. Listening to Kenny G’s masterpieces is just amazing. They never fail to mesmerize me, and I always hope to be as good as him – simply because he’s a remarkable talent! This is true, especially The Moment – it’s such a wonderful song. There was a moment when I was so in love with this musical piece that I kept listening to it. Other than that, I listen to Kenny G while hugging my saxophone to sleep. His music is my bedtime story. Wah, notice the similarity?! Like Kenny, like Ken! Well, my dream of being a musician didn’t materialize – but Nuffnang, please materialize my dream of watching my idol live in Malaysia! Hey, you should so hear the sound when I blew my saxophone in this photo. Concert entry updated! 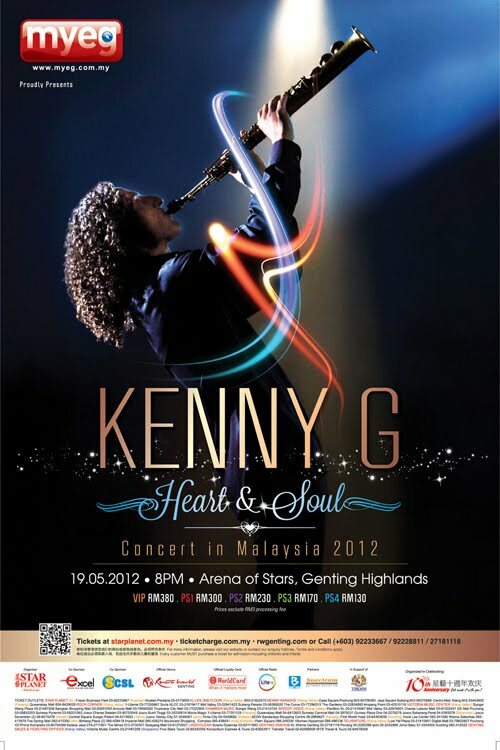 Read here – Kenny G “Heart & Soul” Concert in Malaysia 2012. Wah! 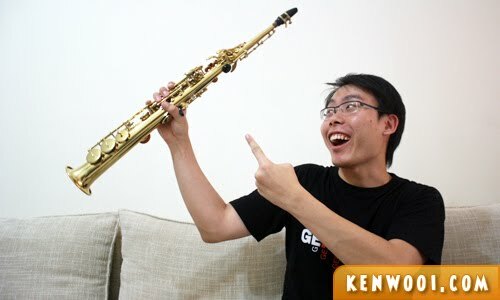 Didn’t know you could play the Saxophone! poot! :) .. oh wait, it should be PLEEEEEZ :P .. Bare your soul fully bro. Have fun with Kenng G !! So cute la u! Great cover! Man of many talents eh? dint know that you know how to play saxophone one! LOL. Have you been to any of his concert? his music is very relaxing…. Dang! Why is everything on 19th May? How to split myself ah? That great collection you have there he he he and great pictures too whoa long time didnt visit your site leh!! 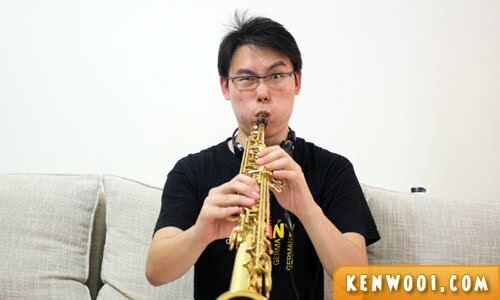 wahh now that i know Ken Wooi is not only good at blogging and making jokes, but also being the next Kenny G!